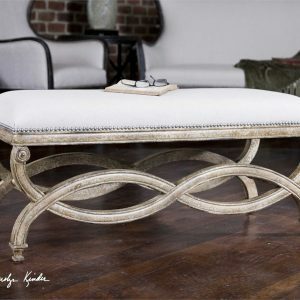 Decorate your home or office with distinctive home decor from Katzberry. 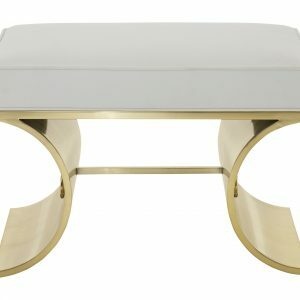 As a leading provider of modern and contemporary furniture online, we’re proud to carry some of the best brands and furniture on the market. 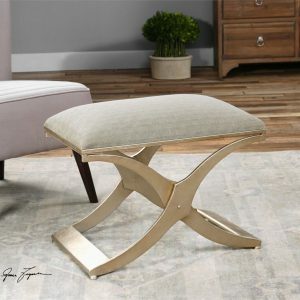 Find the best furniture for your living room, like a cream upholstered bench, a round velvet stool, a decorative ottoman, or upholstered cubes. 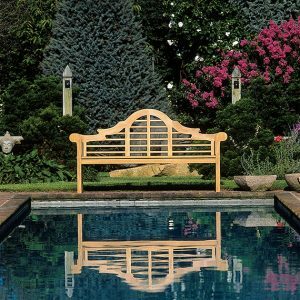 In addition to living room furniture, we also offer an array of quality outdoor furniture, lighting solutions, and unique home accessories. 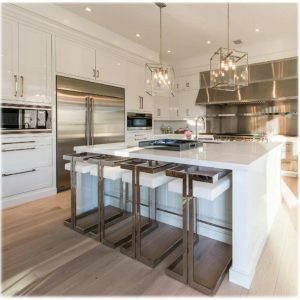 If you have any questions about our selection of contemporary furniture, or you’re interested in learning more about a specific product, contact us today. These fun cubes come in 2 different sizes. 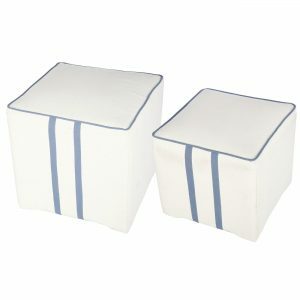 They are covered with a cotton linen fabric and have light blue piping around top with two stylish matching light blue stripes down front and back sides. 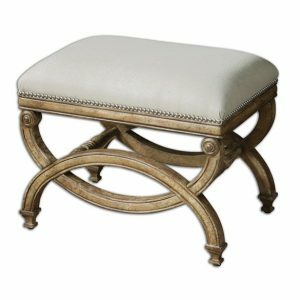 Upholstered box seat with top and bottom welt in a lustrous cream color. 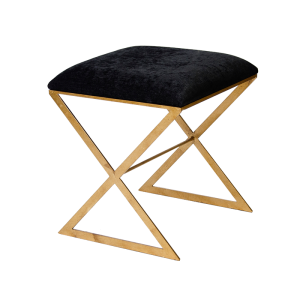 Has a tubular steel frame with Brass plated finish. 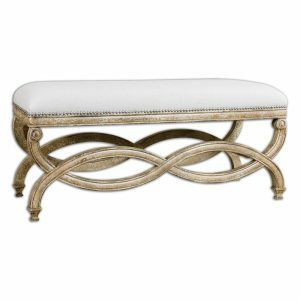 This piece is available in other upholstery’s. Customer may also use their own fabric! 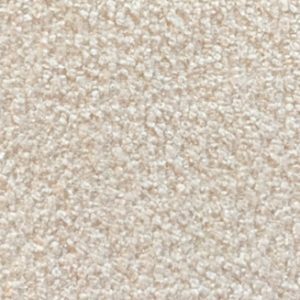 Please contact our customer service for fabric swatches and more information. Customercare@katzberry.com or 877-263-5152. 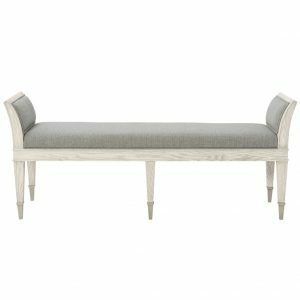 Upholstered bench has exposed wood legs with Weathered Sand finish and upholstered seat in off white fabric with welt. Other fabrics are available for this piece or customer may use their own fabric. If you are interested in other fabric options please call us at 877-263-5152 or customercare@katzberry.com. 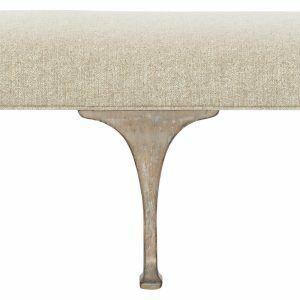 Champaign silver leaf metal frame with a modern industrial feel, cushioned in a silvery gray, patterned canvas seat. Hand Carved, White Mahogany frame with antiqued almond finish. 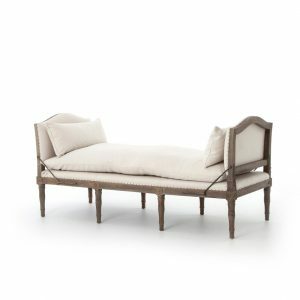 Covering is natural linen and cotton with Teflon fabric protector, accented with Champaign Silver nails. Hand Carved, White Mahogany frame with antiqued almond finish. Covering is natural linen and cotton with Teflon stain resistant fabric protector, and accented with Champaign Silver nails. 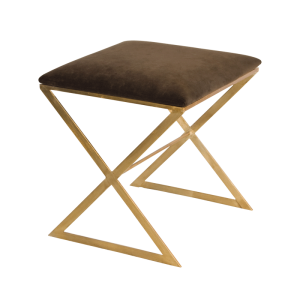 This contemporary stool has a stylish finish and comfy cushion. 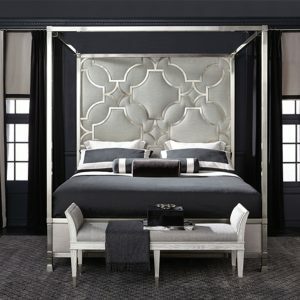 Perfect for your dressing room. 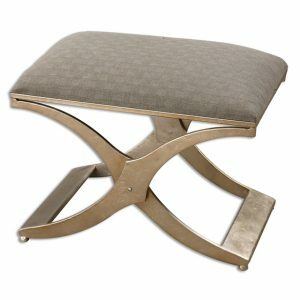 Contemporary in Style and sleek simple design. 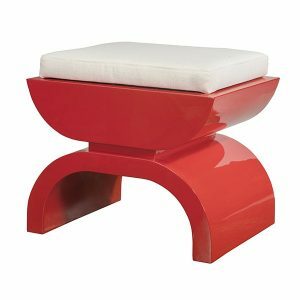 These Bar Stools are a perfect fit and come in 6 beautiful combination colors to choose from. 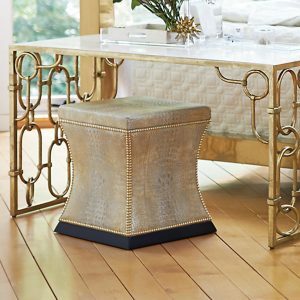 Choose from a Nickel or Brass base. Black Velvet fabric, White Leather or White Mongolian lamb fur cushions. 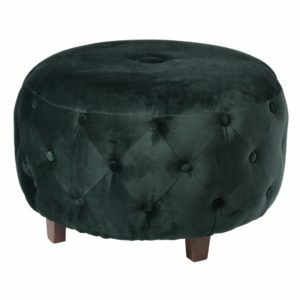 The Rinaldo Round Velvet Stool offers comfort with a luxurious aesthetic. 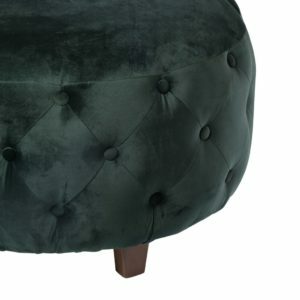 Features rich green velvet upholstery with deep diamond tufting around the edges for a classic look. 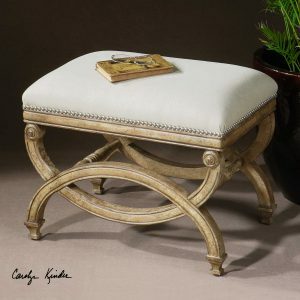 Use as a traditional ottoman or place at the end of a bed or near an entrance to serve as convenient occasional seating. 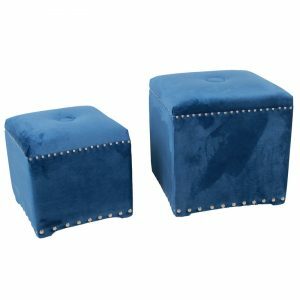 These cubes are blue as the Colorado sky and soft as velvet. They have small silver studs all around the top and larger silver studs on the bottom. 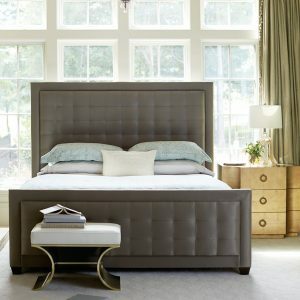 The top is cushioned and has a center button for style. 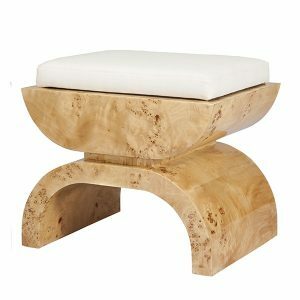 They sit on 4 hidden wooden legs. 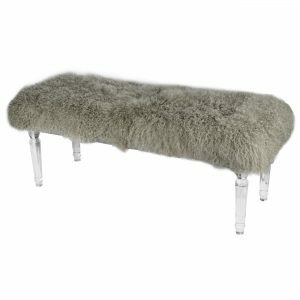 Made of acrylic and Mongolian fur, this bench features a luscious taupe color Mongolian fur top. 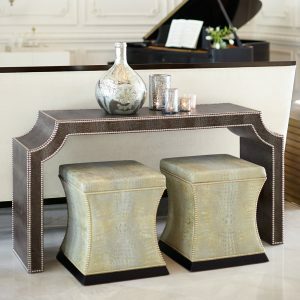 It has rounded shape top and beveled cut acrylic legs to add to its glamour. 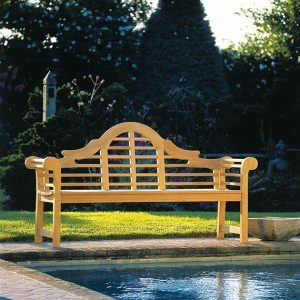 Bench is constructed of White Oak solids and quartered White Oak veneers. 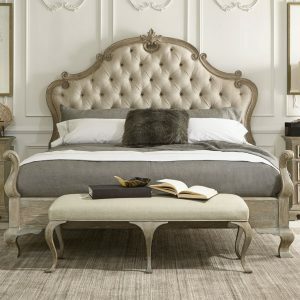 Has Dove White finish and upholstered seat and in arm panels with welt. Stands on satin nickel ferrules. 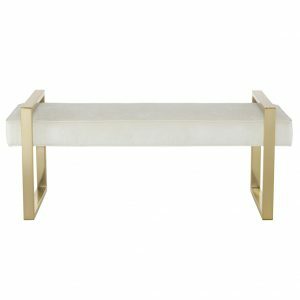 Upholstered box seat in White Bonded Leather with top and bottom welt, has tubular steel frame with Brass plated finish. Adjustable glides. 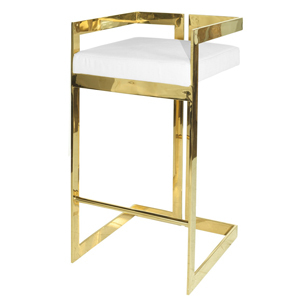 X-side stool has Gold or Silver Leaf finish and your choice of 3 upholstery top cushions. Comes in 6 color combinations.